Registration open through 12/7/2018 10:59 PM. 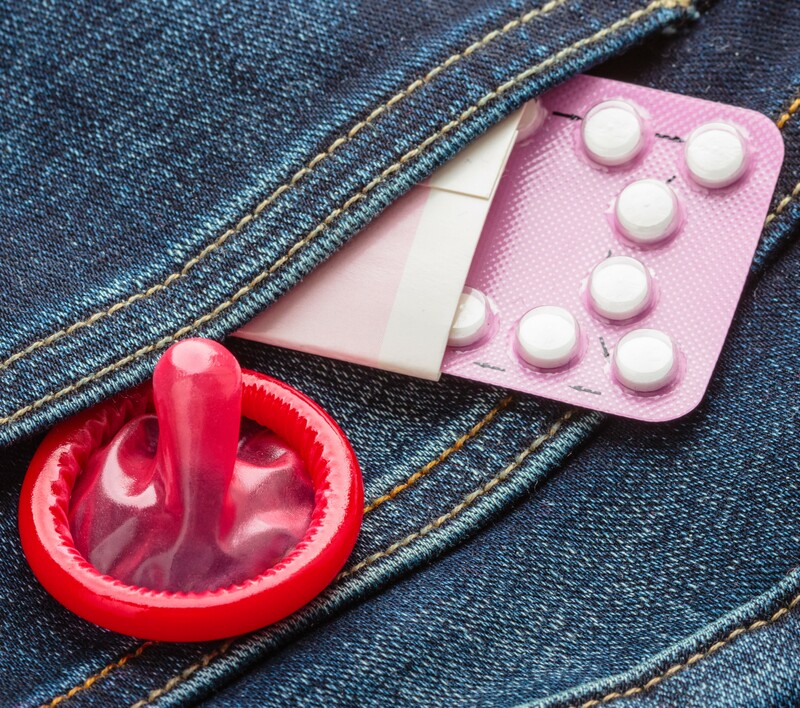 Dual protection describes when someone simultaneously uses condoms to reduce the risk of STI exposure and a contraceptive method to reduce the likelihood of pregnancy. STIs and unintended pregnancy are at record highs, so this timely symposium will allow participants to learn about up-to-date standards of care and evidence-based practices to address these public health issues. Support for this symposium is provided by the Wisconsin Division of Public Health STD Control Section. There is no fee to attend this event. Lunch is provided. To ensure we have an accurate participant count, we encourage you to let us know by Wednesday, December 5, if you are registered but unable to attend. A limited number of rooms are available December 11 and December 12, 2018 at Sheraton Madison Hotel. The rate for a standard single/double room is $107/night. These rates include complimentary Wi-Fi access and parking. Participants are responsible for reserving their own rooms. Please reference Health Care Education and Training (HCET) when making your reservation to take advantage of the discounted rate. Providers already implementing dual protection, providers who are considering implementing dual protection, and providers new to the STI/reproductive health care field hoping to learn more about preventing pregnancy and STIs.